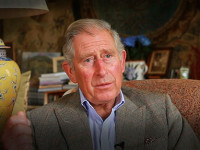 IMS are film makers for HRH The Prince of Wales. This film is one of a series of four illustrating the work of the Prince around the themes of sustainable development and community integration. This film is themed around the built environment. The mould store at Middleport Pottery contains more than 19,000 casts. The Prince’s Charities, supported by The Prince’s Charities Foundation, comprises 19 organisations of which the Prince of Wales is patron or president; 18 were founded personally by Charles. 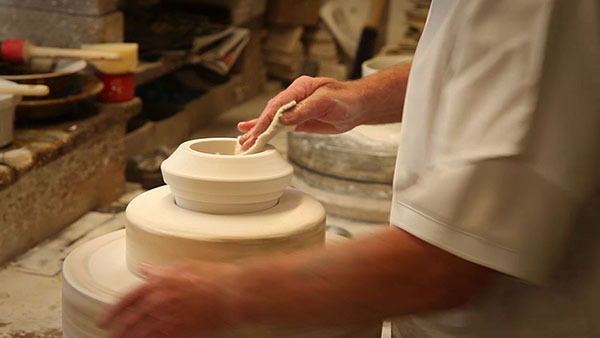 The Prince’s intervention saved the Stoke on Trent pottery and its traditional skills. All the charities focus on Charles’ core interests, including aiding disadvantaged youth, education, responsible business, improvement of the built environment, regeneration of heritage, and environmental sustainability. building wattle and daub walls using traditional methods and local materials.